(a) Order To Compel Attendance for Examination. On motion of any party in interest supported by an affidavit alleging (1) that the examination of the debtor is necessary for the proper administration of the estate and that there is reasonable cause to believe that the debtor is about to leave or has left the debtor’s residence or principal place of business to avoid examination, or (2) that the debtor has evaded service of a subpoena or of an order to attend for examination, or (3) that the debtor has willfully disobeyed a subpoena or order to attend for examination, duly served, the court may issue to the marshal, or some other officer authorized by law, an order directing the officer to bring the debtor before the court without unnecessary delay. If, after hearing, the court finds the allegations to be true, the court shall thereupon cause the debtor to be examined forthwith. If necessary, the court shall fix conditions for further examination and for the debtor’s obedience to all orders made in reference thereto. (1) If the debtor is taken into custody under the order at a place less than 100 miles from the place of issue of the order, the debtor shall be brought forthwith before the court that issued the order. 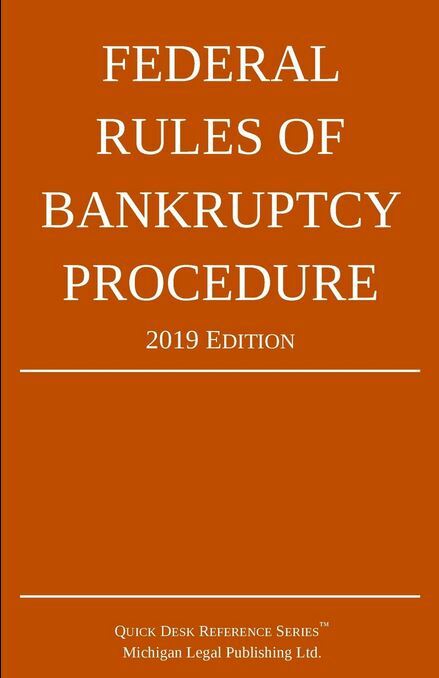 (2) If the debtor is taken into custody under the order at a place 100 miles or more from the place of issue of the order, the debtor shall be brought without unnecessary delay before the nearest available United States magistrate judge, bankruptcy judge, or district judge. If, after hearing, the magistrate judge, bankruptcy judge, or district judge finds that an order has issued under this rule and that the person in custody is the debtor, or if the person in custody waives a hearing, the magistrate judge, bankruptcy judge, or district judge shall order removal, and the person in custody shall be released on conditions ensuring prompt appearance before the court that issued the order to compel the attendance. (c) Conditions of Release. In determining what conditions will reasonably assure attendance or obedience under subdivision (a) of this rule or appearance under subdivision (b) of this rule, the court shall be governed by the provisions and policies of title 18, U.S.C., §3146(a) and (b).